The Canoe Sprint and Paracanoeing World Championships will move around 2000 persons among athletes, coaches, officials, members of the organization, specialized professionals and volunteers. These are numbers calculated after the entries are over. 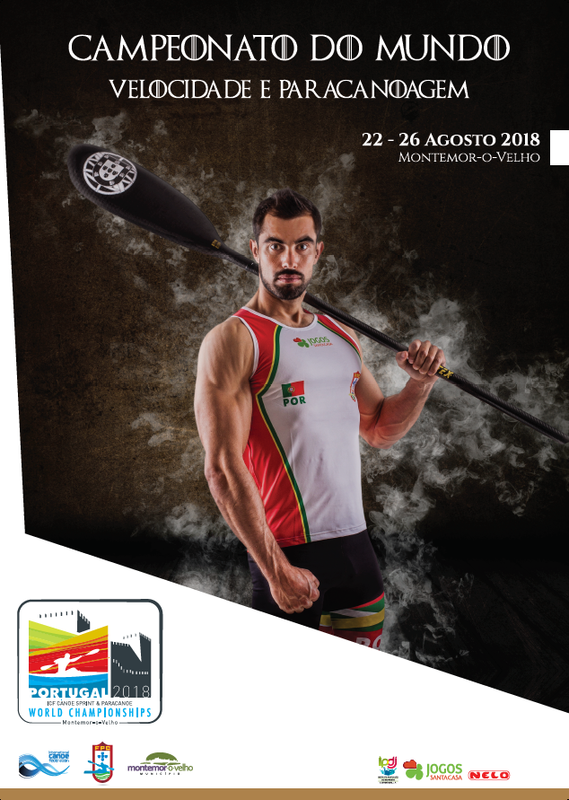 The canoeing world will literally live in Montemor-o-Velho, between 22 and 26 August, since 66 countries will be represented. 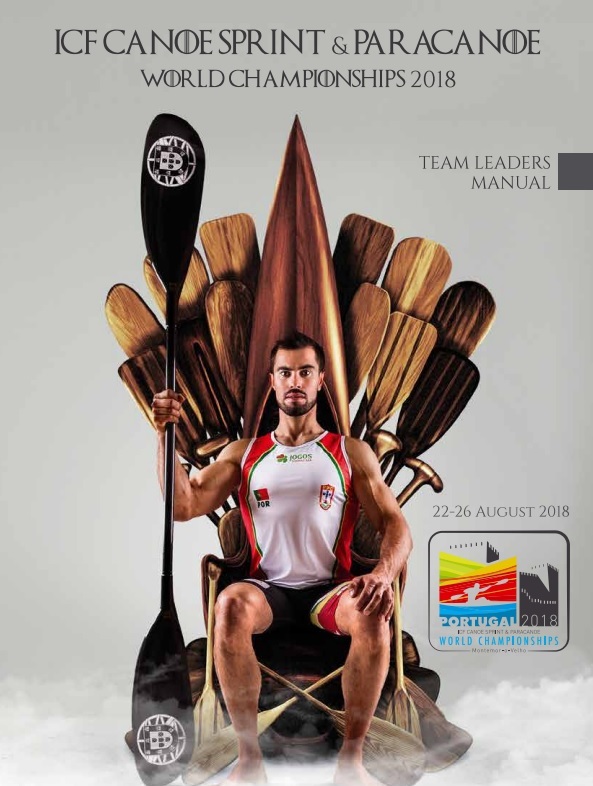 The final tecnhical information about the incoming World Championships , known as Team Leaders Manual is now available to download.